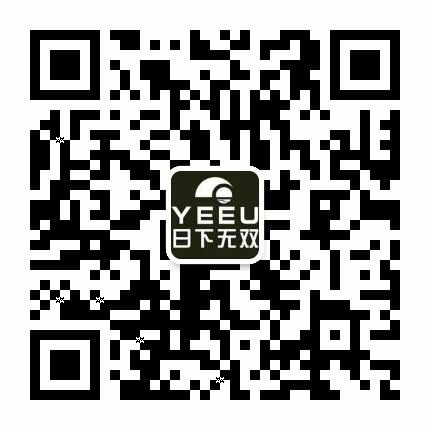 Quanzhou Luojiangn Yazhi New Energy Co.,Ltd., (or Quanzhou Yayuan Energy Co.,Ltd.) 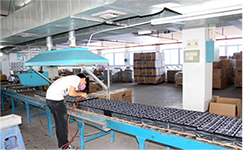 located in Luojiang Industrial Zone, Quanzhou, was established in 2001 and is dedicated to manufacturing and research of various lead-acid batteries. With over 10 years of manufacturing experience in the battery industry, we have employed and trained a competent research team of professional and innovative engineers, and have presented various products with the brands of “Yazhi”、”YEEU” such as valve regulated lead acid battery ,EV battery, and motor starter battery, all of which have acquired national production licenses, and have passed the standard attestation of ISO9001;2008 Intermational Quality System and ISO 14000;2004 Environmental Manage System. Our products have earned high praise and acceptance from domestic and foreign factories with high quality, safe performance. Domestically, the company has offices in many major cities all over China(including Beijing, Shanghai, Tianjin, Nanjing, Wuxi Hangzhou, Ningbo, Jinan, Nanning, Liuzhou, Kunming, Chengdu, Shenzhen, Shantou, Xian, Taiyuan, Wuhan, Zhengzhou, Shijiazhuang, Harbin, Nanchang, Hohhot, Ganzhou, Puyang, Weifang, Baotou, and so on) providing prompt and efficient services. Embracing the philosophy of innovating techniques and manufacturing environment friendly products with high quality, we have full confidence in offering excellent services and living up to our reputation as a professional manufacturer. QuanZhou Yayuan New Energy Co.,LTD.